If you’ve ever visited Yosemite Mariposa County, you know the grandeur of the sights never gets old. In fact, the area becomes more jaw-droppingly gorgeous every time you visit. We like to think the same is true for our website and its vacation planning tools. To that end, we’ve added a few new ways to search for your next trip, whether you prefer a traditional Yosemite hotel experience, a bed and breakfast, camping or a cabin. Let’s dig in and take a look. 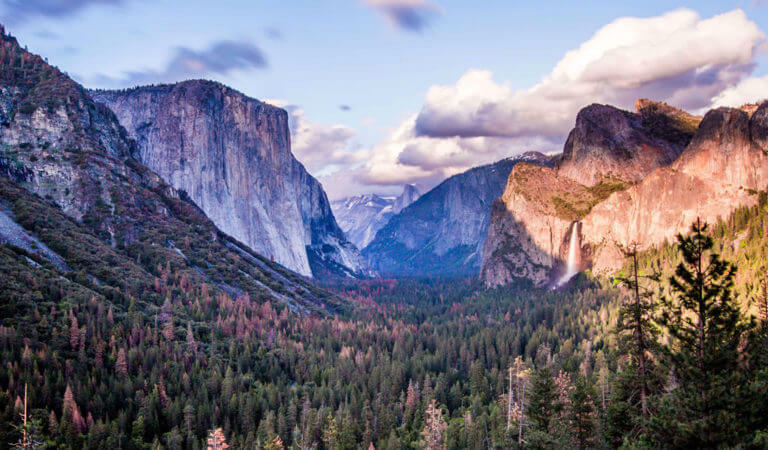 Let’s assume for a minute that it’s your first trip to Yosemite National Park. You find yourself uncertain which type of lodging will be best for your inaugural trip, so you head over to our handy-dandy Yosemite lodging page where you’ll find it all. Everything from that cute little Yosemite cabin nestled in the pines to a resort hotel catering to your every whim. OK, great. But which region should you stay in? Picking your home base is a crucial step in every trip. Thankfully, the Yosemite lodging page lays out the regions for you. 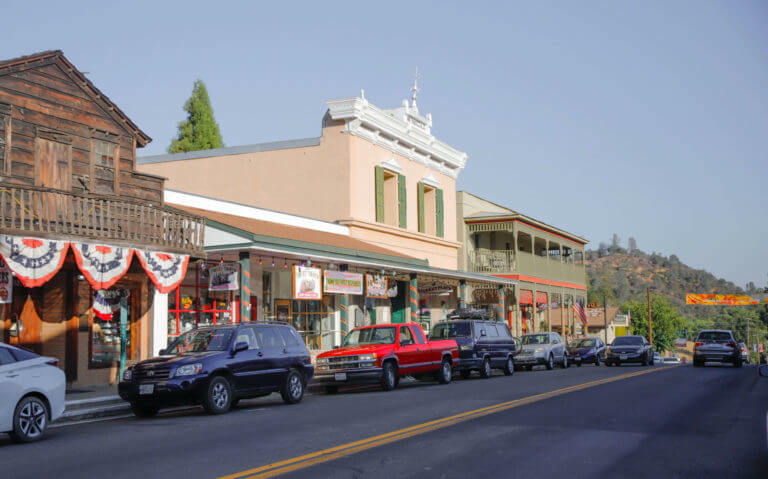 Filter by region to see lodging options in Coulterville and Buck Meadows; El Portal and Foresta; Mariposa, Midpines, Cathey’s Valley, Yosemite Valley and many more unique spots dotting the Yosemite Mariposa County landscape. Bringing your pup? Check the “pet-friendly” box to find Yosemite lodging that will accommodate (and welcome) your companion animals. If you want to stay inside Yosemite, there are three hotel properties in the valley and one in Wawona. Each of these is a historic property, but you may be familiar with them under different names as they have recently changed. 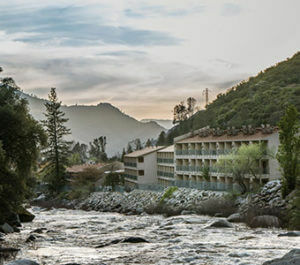 The properties in the Valley are Half Dome Village (formerly Curry Village), Yosemite Valley Lodge (formerly Yosemite Lodge at the Falls) and the four-diamond resort, Majestic Yosemite Hotel (formerly The Ahwahnee). The property in Wawona is called the Big Trees Lodge (formerly the Wawona Hotel). Let’s say you already know what you’re looking for. It’s a quaint, picture-perfect B&B run by a retired couple who moved to Yosemite from the city years ago and never looked back. You want them to greet you every morning and share tales of Yosemite adventures around the breakfast table while sipping coffee and noshing on pastries. Perfect. 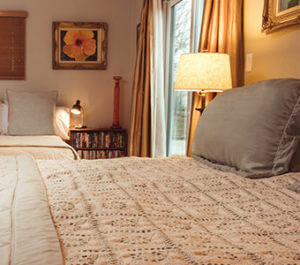 Head over to our Yosemite Bed and Breakfast deals page to kick-start your search. The ability to filter by budget type is a powerful one, and we’ve added this tool to our search page. 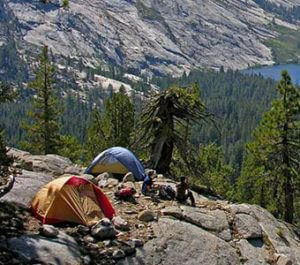 While you’re there, look for those certified by the Yosemite-Mariposa Bed & Breakfast Association. Yosemite hotels encompass everything from roadside motels that conjure images of 1950s Americana to majestic, luxury resorts where every need you can imagine is met in style. Whatever your preference, with our Yosemite Hotels and Motels page, you can search for lodging by region, proximity to the park, budget and pet-friendly status. Speaking of pets, Tenaya Lodge at Yosemite is not only gorgeous, but it’s a pet-friendly Yosemite hotel in the Wawona and Fish Camp region. Learn more about pet-friendly Yosemite hiking here. It doesn’t get much better than Yosemite camping. Bask in the 360-degree reality – there’s nothing virtual about it – of Yosemite Mariposa County’s natural wonders, all from the comfort of your tent. Use our Yosemite Camping and Campground finder page to narrow down the right camping spot for your next trip today. As with the other pages, you can filter by region, budget and more. There’s even listings for RV campers, so hitch that Airstream trailer to the back of your Subaru and let’s roll into the woods. Ah, cabins. What could be better for a stay in the woods? The slight chill in the air, the roaring fire you just built in the antique woodstove, a cup of hot cocoa awaiting you as reward for a hard day on the hiking trail. How about actually staying inside Yosemite National Park? 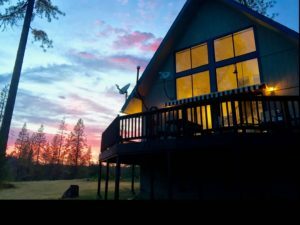 If you’re dreaming of a cabin vacation, don’t miss our Yosemite Cabin Rentals listing page, where you’ll be able to filter by cabins, condos, homes, ranch houses and other single-family units in Yosemite Mariposa County. With dozens of cabin rentals available, you can stay inside the park at Yosemite West, Foresta, and Wawona and enjoy an excellent stay with a wide variety of accommodation capacity, styles and affordability. 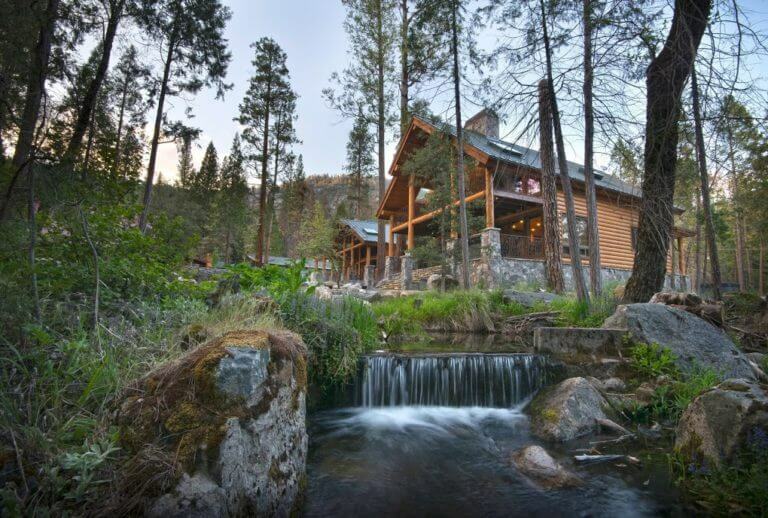 Cabin rentals feature full kitchens and some can lodge groups up to 12, offer a wide range of amenities including spas and fireplaces, and are in prime locations throughout Yosemite. Whatever you choose, these tools are designed to give you the ultimate in choice over every aspect of your next vacation. We can’t wait to see you around the park!